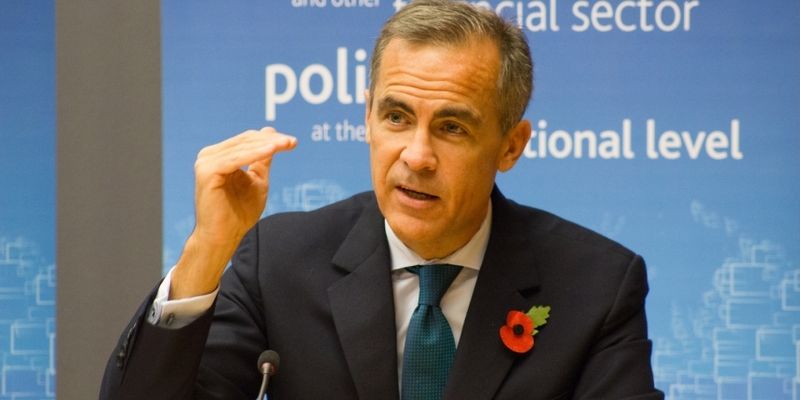 The FSB – which is led by Bank of England governor Mark Carney – will also periodically compile qualitative reports to gather intelligence for market confidence, the report says. The report indicated that, apart from the FSB, other international regulatory organizations too are stepping up their efforts in monitoring specific areas of the cryptocurrency industry. The FSB report comes as the result of the G20 meeting in March this year, at which there were calls for global regulation of cryptocurrencies. As previously reported by CoinDesk, member countries agreed at the time that initial recommendations were required over what data should be used to monitor the crypto space, and set July as a deadline.